Around the World . History . Culture . Attractions . North Africa . Middle East . Sailing . Egypt . 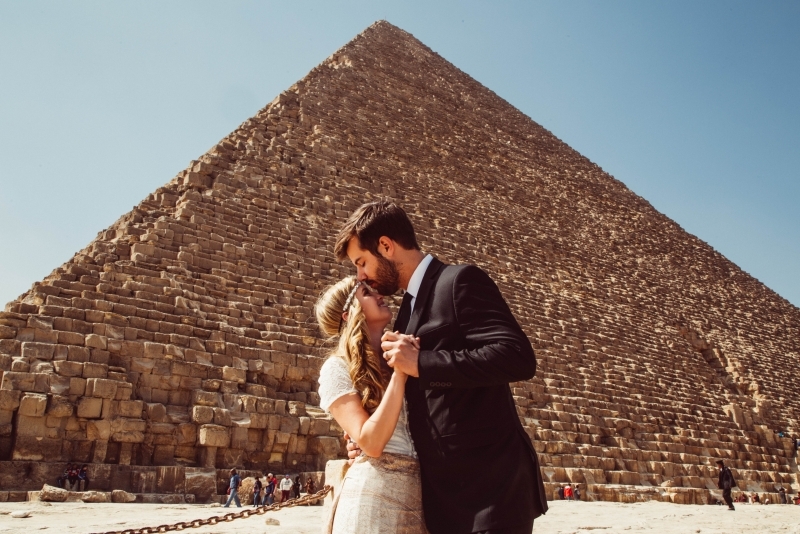 Egypt, a country sited in the midst of Northeast Africa and the Middle East, is without a doubt a land of awe and wonder. Filled with Millennia-old constructions and sitting along the splendorous Nile River Valley, Egypt Classical Tours will leave you speechless. With more than 8 million tourist per year, Egypt has astonishing landscapes to impress even to the most experienced traveler. Down below you will find a list of places that will take your breath away. The most representative and iconic wonder of the world and top of Egypt touristic attractions, the Pyramids of Egypt, the place where several generations of Egyptian royalty constructed their great burial shrines on the plains outside of Cairo, enjoy and it awaits to impress you with more than 139 meters of splendor and marvel. The Egyptian Museum, in Cairo, Egypt, is home to an extensive collection of ancient Egyptian antiquities. 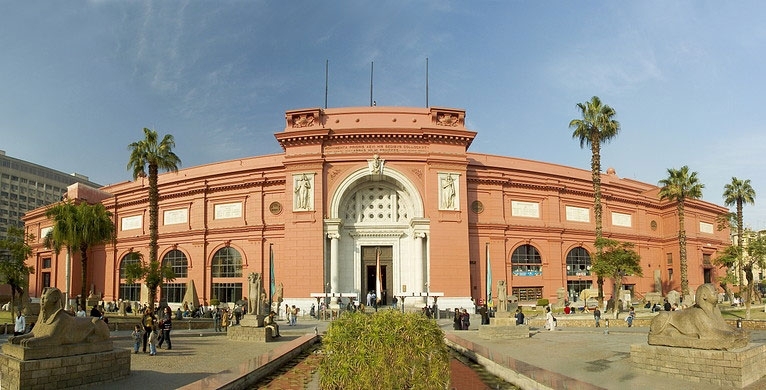 With more than 120,000 splendorous pieces of art on display, the Cairo Museum is crowned as one of the largest and most spectacular museums of the region. The Valley of the Kings is the abode of the tomb of Tutankhamen and the burial location for most of the pharaohs of the “New Kingdom”, the Valley of the Kings is one of the most heavily visited attractions in Egypt due to the dazzling and breathtaking sights which can be noticed through the Pyramids Of Egypt. 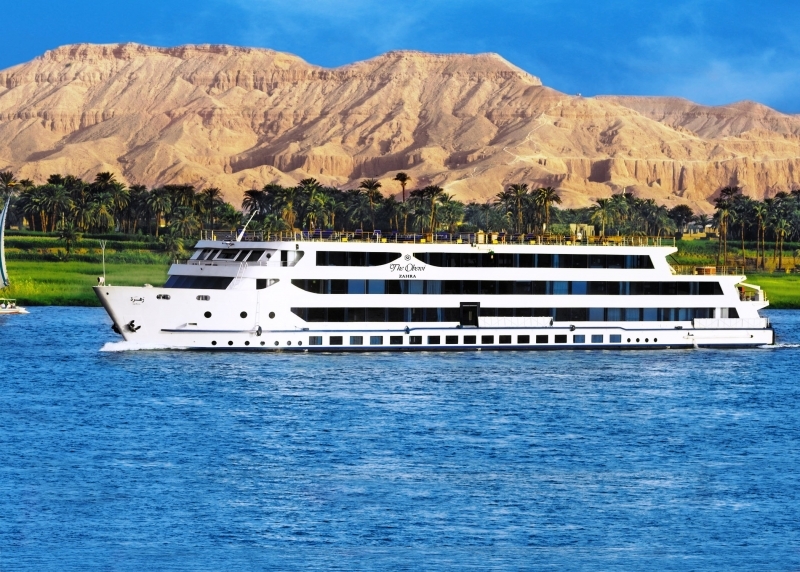 Merge yourself in a lavishing and luxurious experience once reserved for queens and pharaohs and enjoy the marvelous sunset views of the Nile River from Nile Cruise marvelous view. Also known as the Temples of Ramses II, these astonishing sandstone structures were built in 1255 in honor to Nefertiti, the beauty and magnificence of this antique place remained though centuries, and today are ready to travel you in time into the Egyptian Royal chambers. 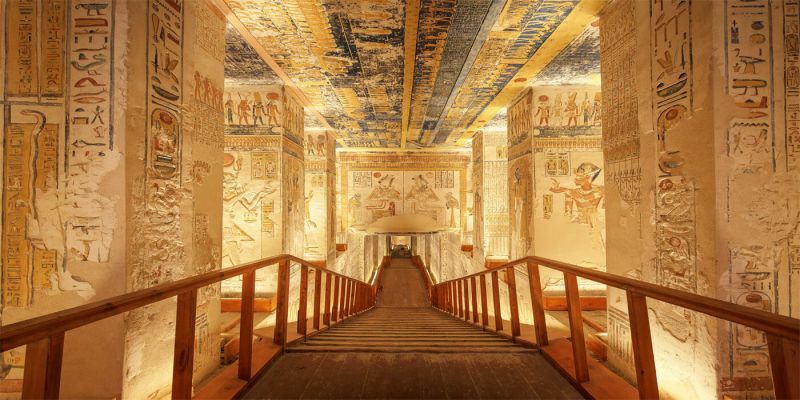 To unveil this and more wonders please visit Egypt for a life-changing experience. 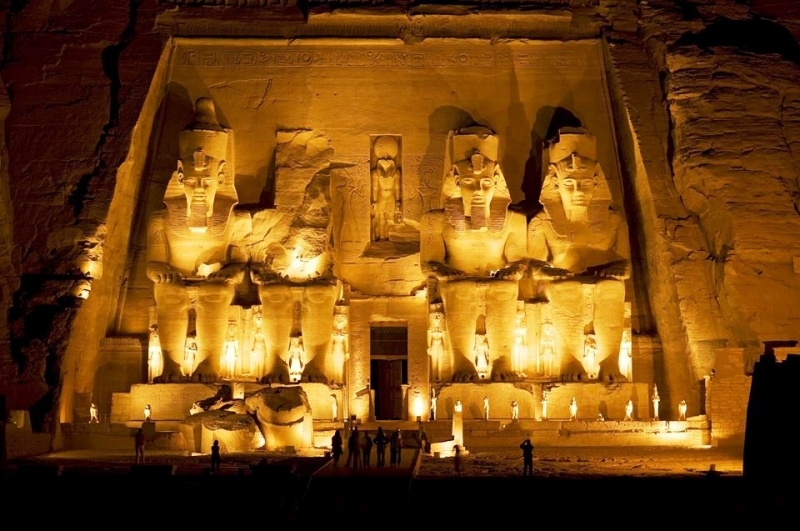 Egypt is a cradle for most famous ancient civilization the Pharaophs, get amazed by the greatness of ancient egyptian through Egypt Classical Tours!